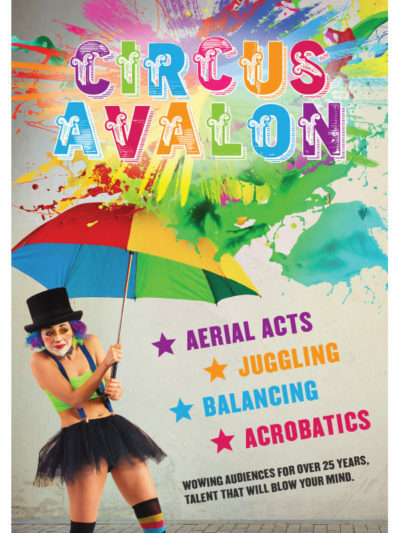 Circus Avalon is Newcastle’s own community circus with over 25 years’ experience! Our iconic green and gold big top and high energy performances continue to bring joy and smiles to the thousands of faces, young and old that visit our show each year. 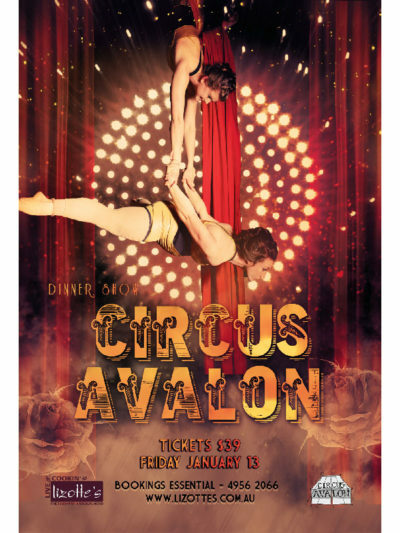 This year we have expanded our repertoire to include not only family friendly circus and physical theatre performances, but elegant dinner shows at local nightlife hots pots as well! Why not add the magic of circus to your next event? We specialise in delivering high-end circus acts for any type of event whether it be large scale productions, corporate events or even birthday parties! We also deliver creative and effective workshops which are great for team building and school sport activities. Our equipment is up for hire too! 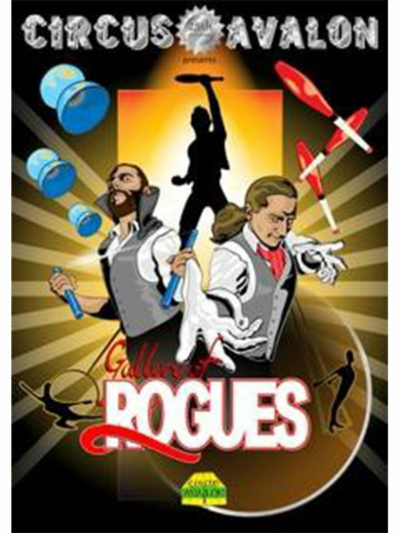 Ever wanted to learn circus? Here’s your chance! Visit us at Avalon Circus Academy and enroll in a class today!